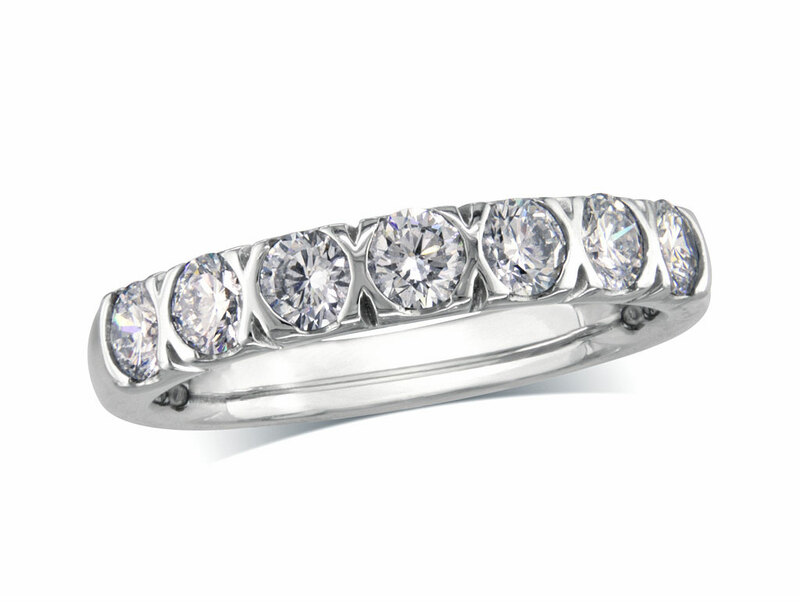 PORTFOLIO of Fine Diamonds have unrivalled selection of wedding rings for purchase online or to reserve online and view at your local stockist. Purchasing the right kind of wedding ring or eternity ring is important and you want to make sure that you get it right – a wedding ring from PORTFOLIO of Fine Diamonds is the kind of ring that you will treasure forever! 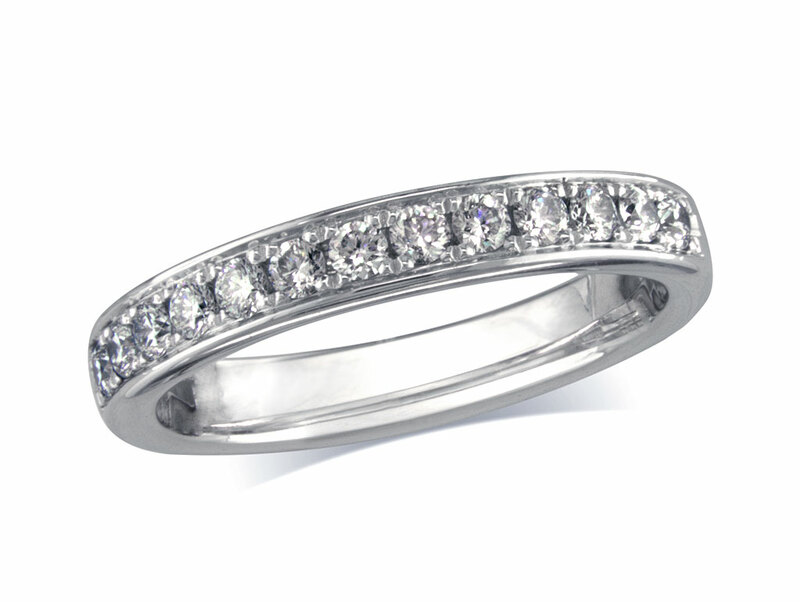 If you need more help on choosing the right kind of wedding or eternity ring you can have a look at our how to buy a diamond guide that will help you through the process of choosing the right diamond for you. Made in various precious metals for both men and women there is also a choice of beautiful diamond set rings, amongst which we believe, PORTFOLIO is the first to offer a range of diamonds which are independently certified by leading diamond laboratories such as GIA, IGI and HRD. 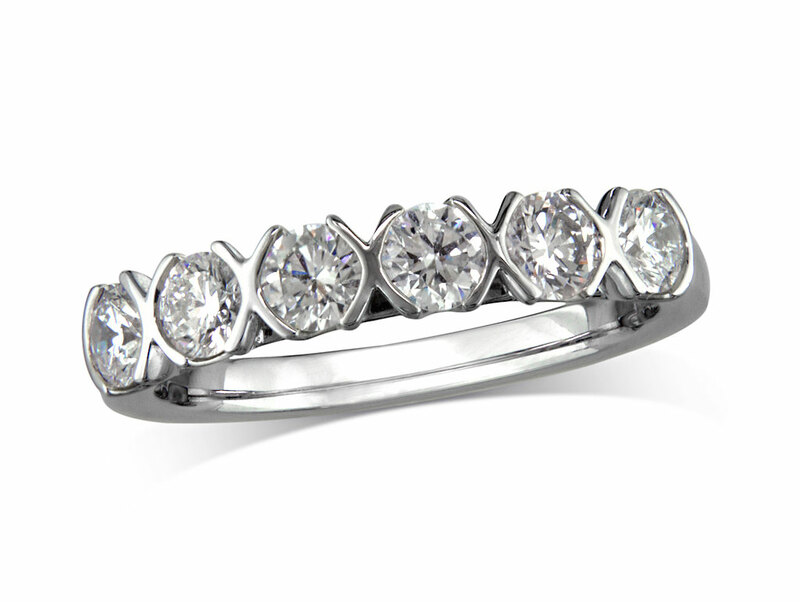 In the spirit of Portfolio this collection is made using the finest materials and all of our rings are finished to the highest possible standard. 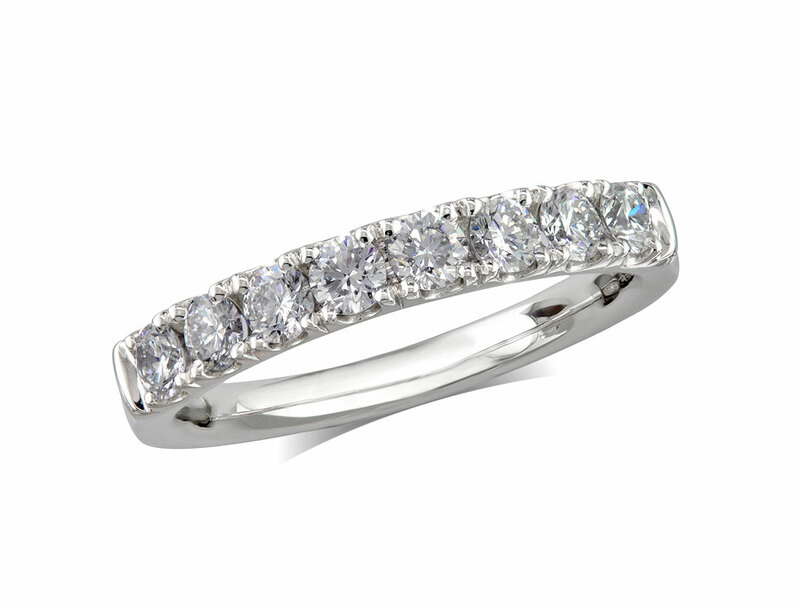 Again, as with the whole PORTFOLIO of Fine Diamond family, we are offering you these rings at up to 30% less than High Street prices. All of the wedding rings are designed to sit perfectly with our engagement rings and represent extraordinary value for money. 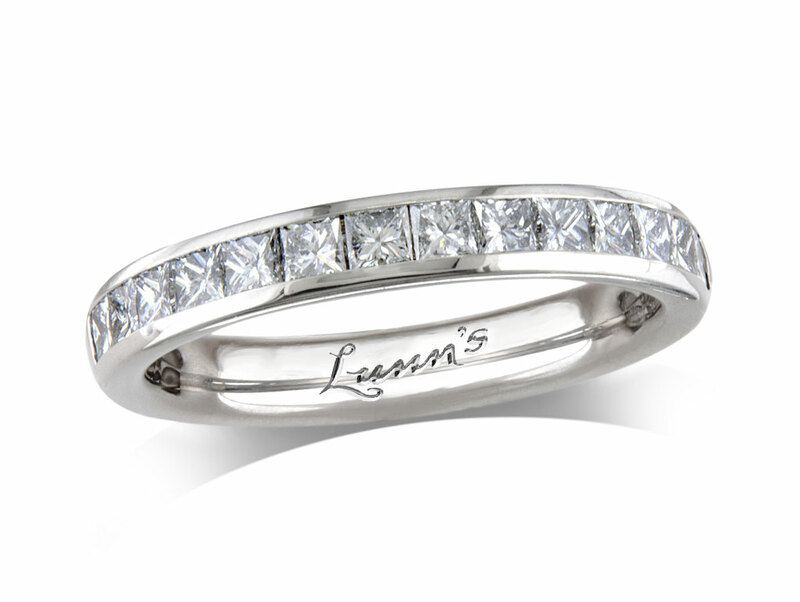 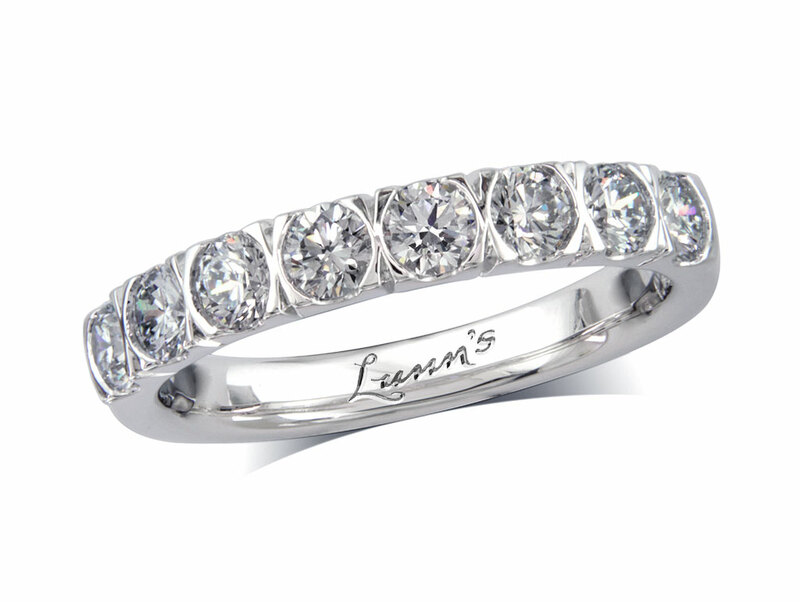 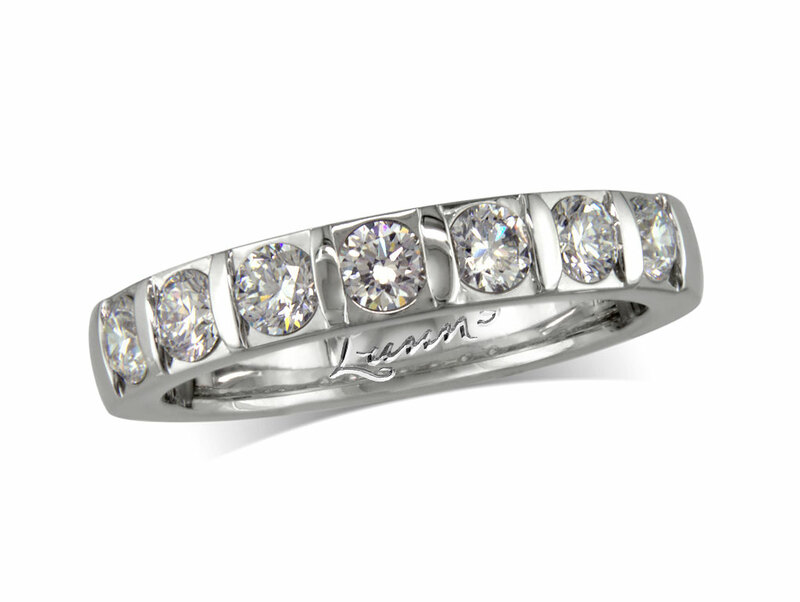 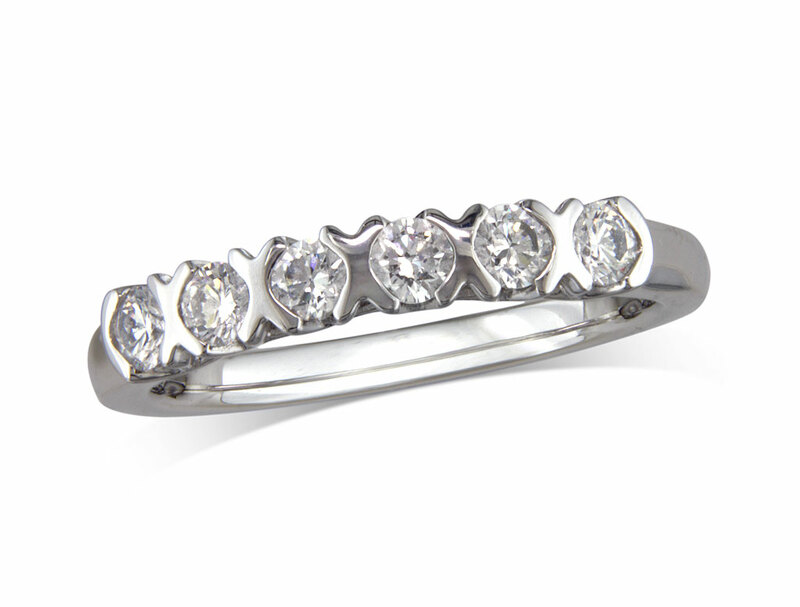 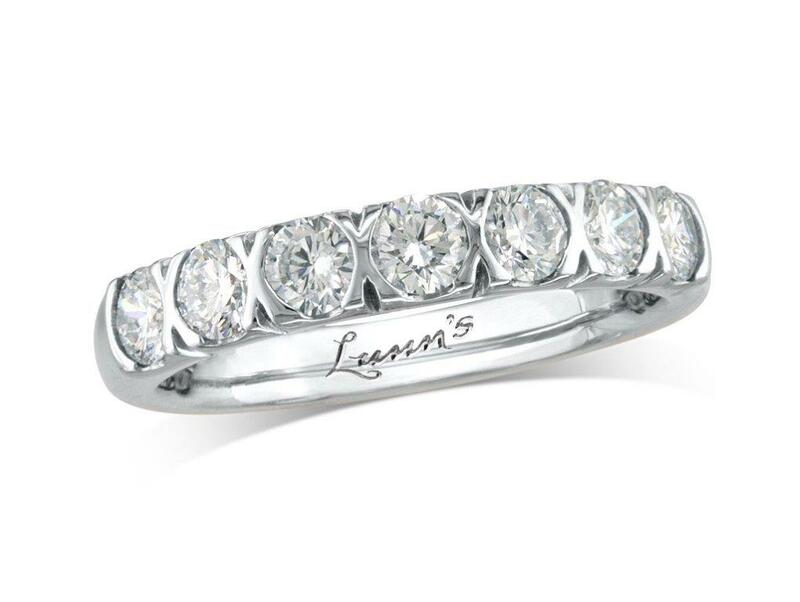 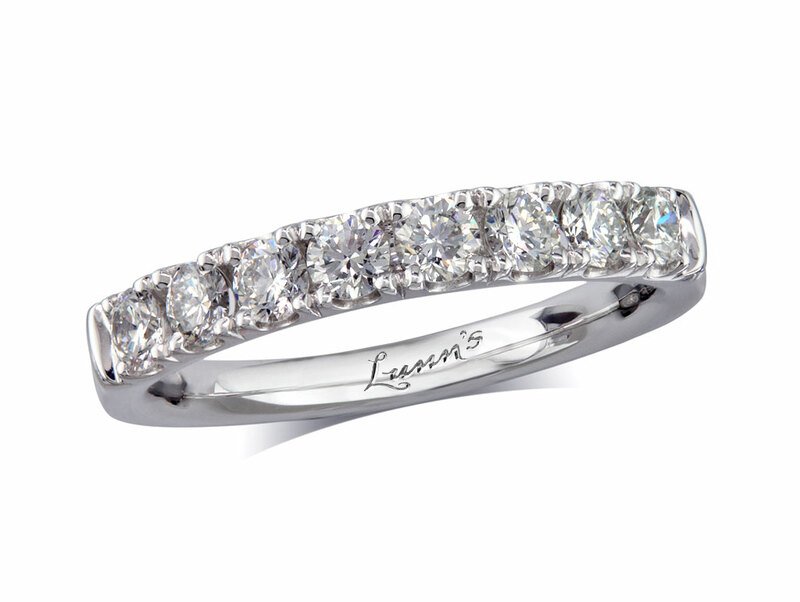 We believe that you will be thrilled when you receive your beautiful Portfolio wedding or eternity ring.